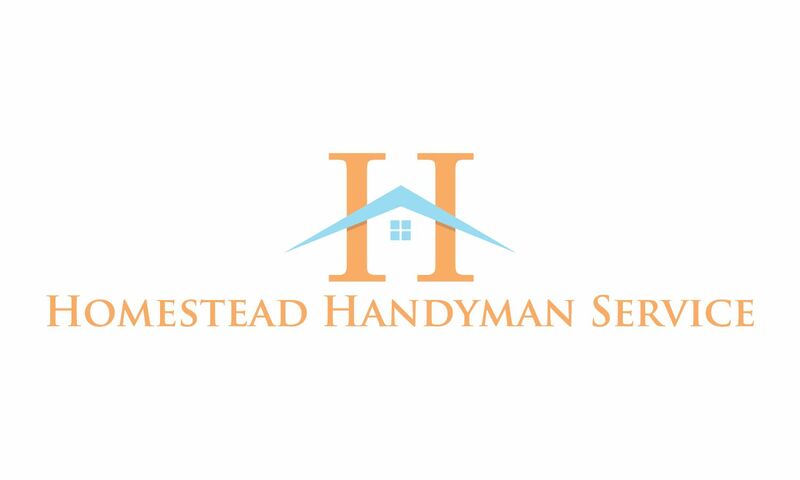 Homestead Handyman Service is a local, family-owned home handyman business that specializes in home repair and maintenance. We have the skills and tools required to complete repairs and/or maintenance projects. We offer an affordable alternative for the home or small business owner who periodically needs a skilled person for small repairs, service and routine maintenance of your home and property. 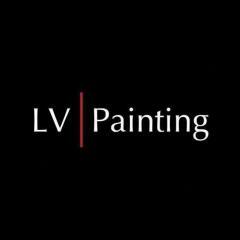 Our services include but are not limited to painting, drywall installation and repairs, rental cleanup, yard cleanup, lawn cutting, fence and deck repair.